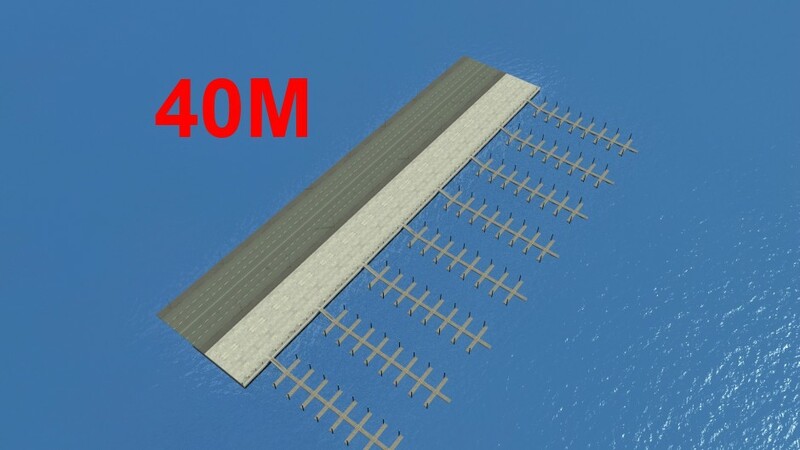 Here are some new seawalls I have been working on to provide some more alternatives for waterfront areas. 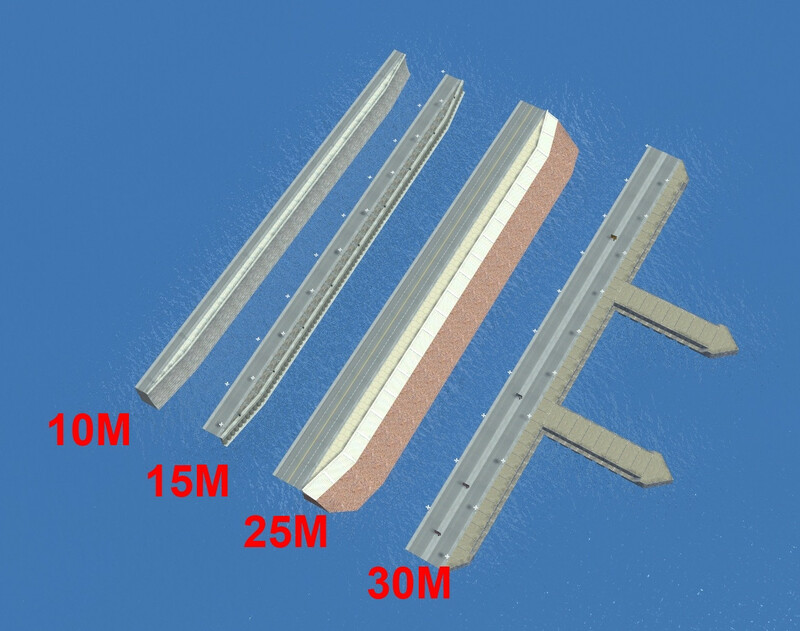 There are a couple of simple seawalls, a concrete seawall with adjustable height shingle beach and an old harbour seawall which produces a perpendicular jetty every 40M or so. 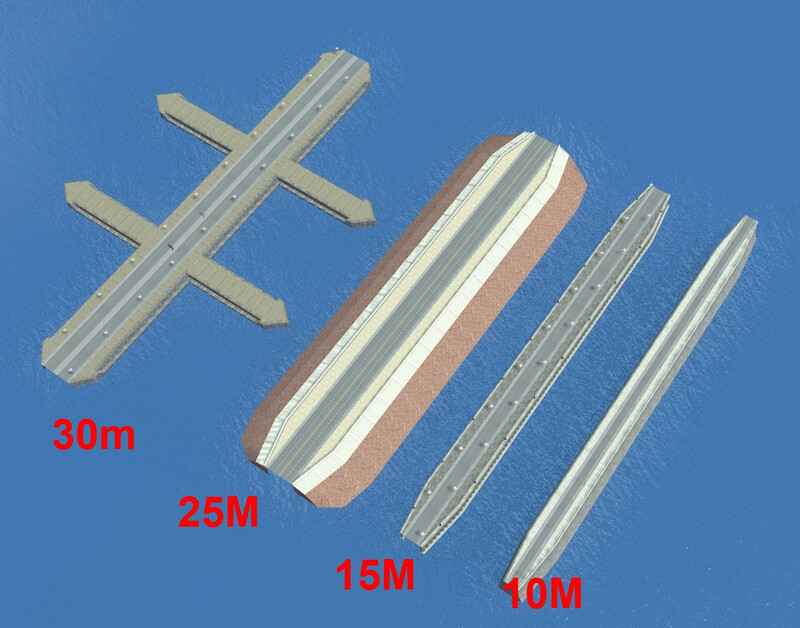 The last one is an expressway marina best placed using 8 axis mode other wise the plobable boats are too difficult to place accurately in their berths. There are also matching water roads available , these are roads with seawalls on both sides of the road. Marina: The use of 8 axis positioning mode for this one is recommended. Marina: The use of 8 axis positioning for this one is recommended. IMPORTANT: This mod requires you to add a couple of custom tags to the game files. This is normally done by the UIM update and will not be necessary once it is upgraded to include these tags. IF YOU DO NOT DO THIS YOUR GAME WILL CRASH ON STARTUP. First , make sure you have the latest UIM (V1.79.9) installed , the link has been added to the pre-requisites listed below. folder and allow it to overwrite your existing version. This file is taken from the latest UIM V1.79.9 with my custom tags added to it. WARNING : Manual changes to this file should be undertaken very carefully , always make a backup before attempting to edit this file. 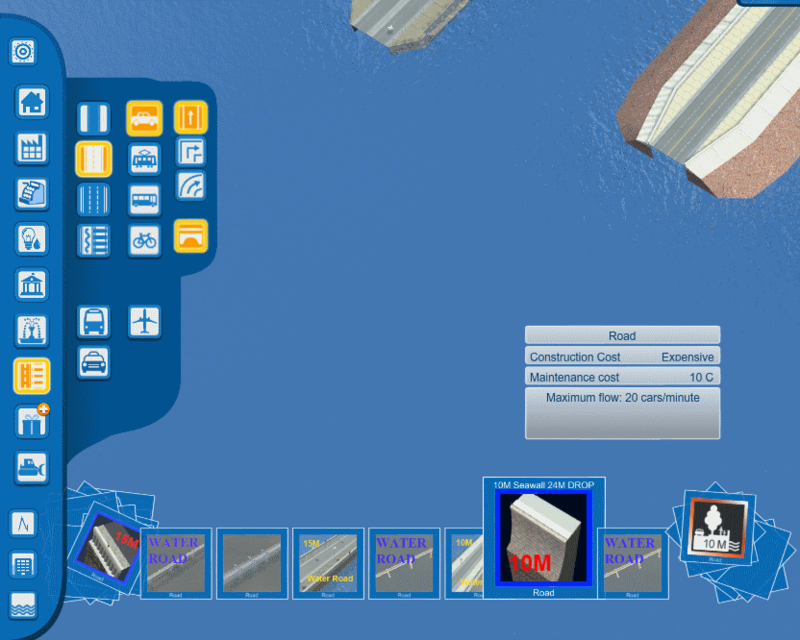 As with all bridges the junctions are not perfect and there are some glitches which are due to code limitations. 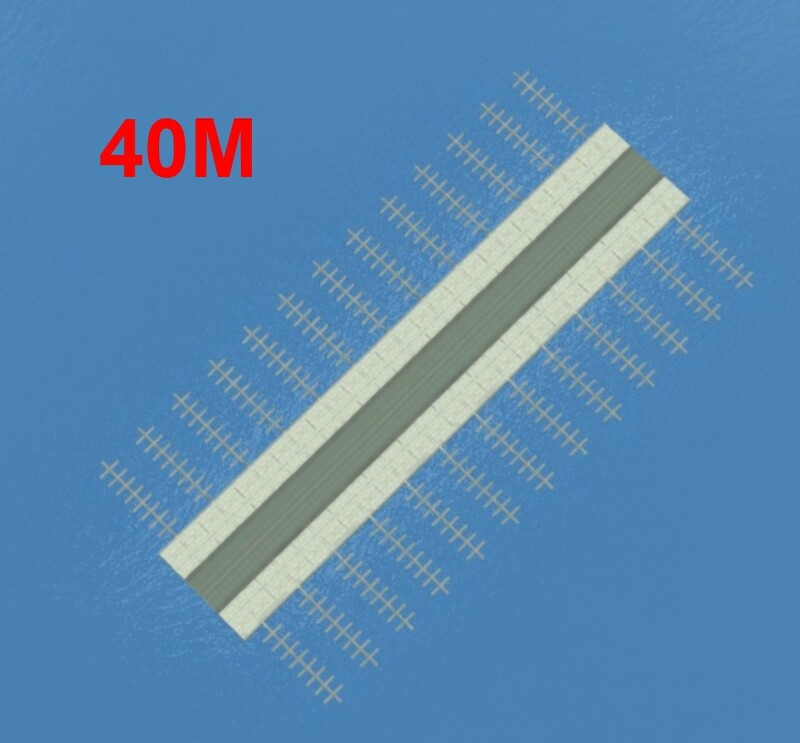 Remember , you can raise or lower the height of these pieces by using the SHIFT key when placing, this is useful for example if you wish not to show so much of the beach on the 25M wall. wildmusicista, kipate, signum_temporis and 7 others like this. GOOD!I FOUND IT FOR A LONG TIME. I downloaded this and installed properly but it does not show up in my menus still. I have the prerequisites all installed. More seawalls! Great! Always come in handy! Awesome PJC, you can have even bigger variety of roads with this mod!